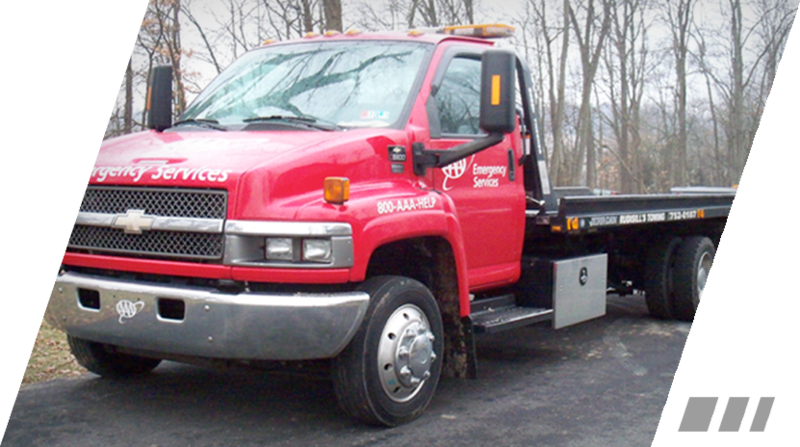 "For 24/7 Emergency Roadside Assistance, Call: (717) 752-0187"
Estimates: We provide phone estimates and get your approval before performing any repairs to your vehicle. Computer Diagnostics: We find the issue to get you back on the road as soon as possible. Locked out of your vehicle? Out-of-gas? Car won't start? Stuck in the mud or snow? 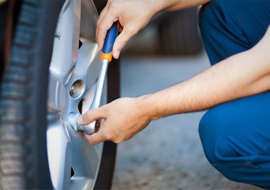 Whether you have a flat tire or are experiencing a mechanical problem, you can depend on prompt, reliable assistance and/or towing from the service professionals at Rudisill's Auto Repair. We provide assistance when your vehicle is disabled and will safely provide towing and transport of your vehicle to our professionally equipped garage or to the garage of your choice. You are in good hands with us! Call us Monday-Friday from 8 a.m. to 5 p.m. at: (717) 528-8400 for assistance. After-hours emergency number: (717) 752-0187. 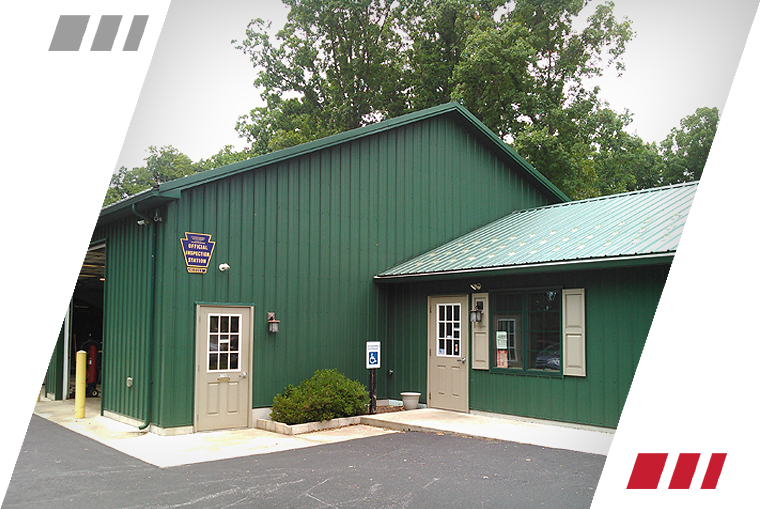 If you're looking for a garage to care for your vehicles in the South Central PA area, then your search is over. At Rudisill's Auto Repair, we are proud of the reputation we have built in York Springs and the many surrounding communities. 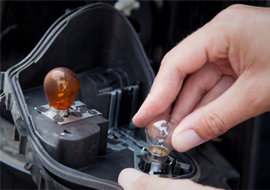 We are honest, fair, and have the integrity that you have every right to expect when entrusting someone with your vehicle. 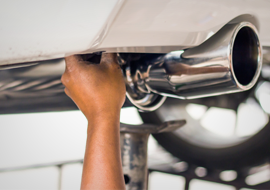 Whether you're trusting us with your vehicle for the first time, or have been a customer from the beginning, YOUR SAFETY is our primary concern, and our goal is to help you maintain your vehicle in good operating condition. 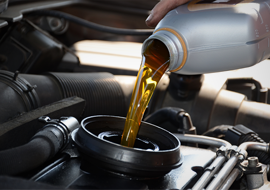 If you have to wait for your vehicle to be worked on, we offer a clean, comfortable, and friendly atmosphere. We have received numerous accolades and positive reviews from the local businesses, schools, and non-profit organizations, as well as from our customers. Your satisfaction is always our number one priority. Contact us for all of your automotive needs! ©2017 Rudisill's Auto Repair | All Rights Reserved.